This is the first post on my blog and I’m excited about it! I was born in Lagos, Nigeria to an Igbo father and Yoruba mother. 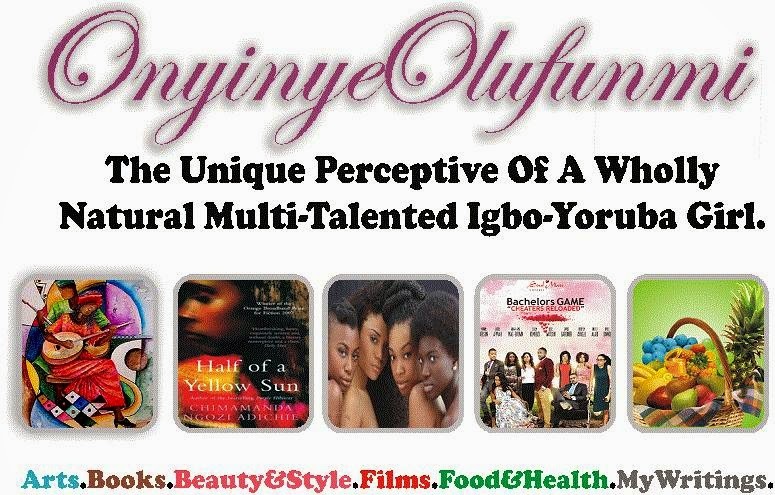 I’m very proud of my heritage, as only a few people in this world can boast of having the rich genes of the Igbo and Yoruba people in one body. I like to describe myself as an ambivert since I don’t fit in either category of extrovert or introvert. I was a precocious child and still have a little world in my head where I create awesome characters and magic. I’m creative, I love colours, mixing them, painting, creating art. I also love some other things which you will get to discover if you follow my blog. I was an inquisitive child, I was told I could ask anything like – why isn’t the sky black or green, must it be blue?